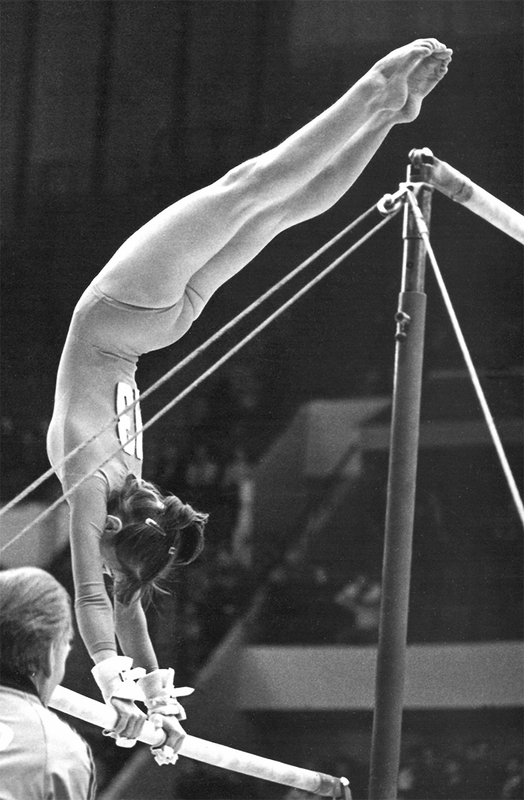 A former Elite gymnast and International competitor, Tatyana was also a former Soviet Union National Team member. A medalist in many Nationals and the International competitions, Tatyana has been coaching since 1988. She has coached State, Regional and National Champions, and has also served as a judge and choreographer. Tatyana has Master’s Degree in the Sports Physical Education (Gymnastics Major). She is a managing Director and Head Team coach at the “Future Stars” Gymnastics Academy.